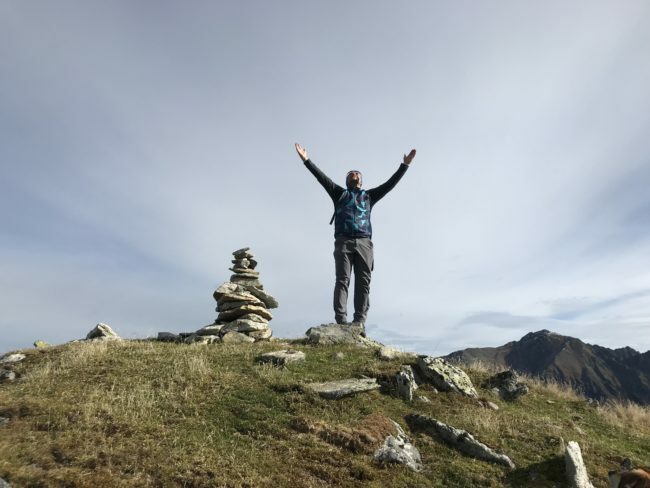 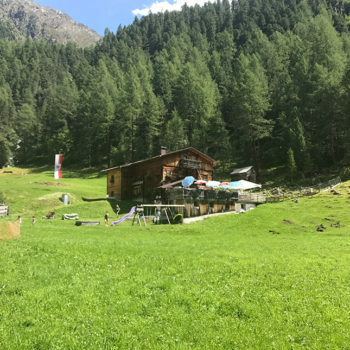 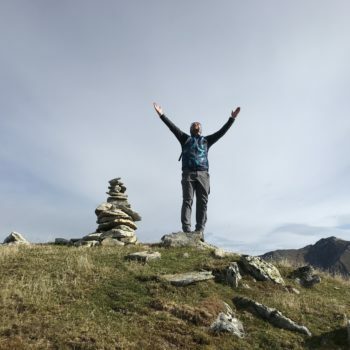 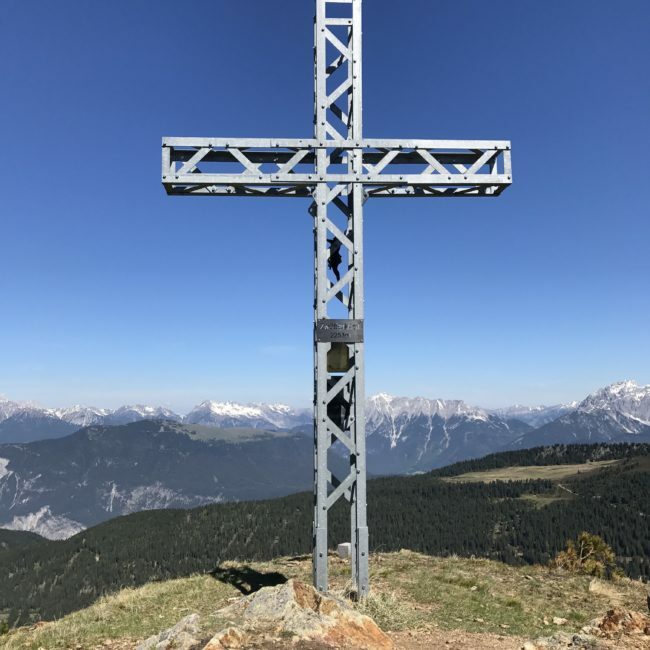 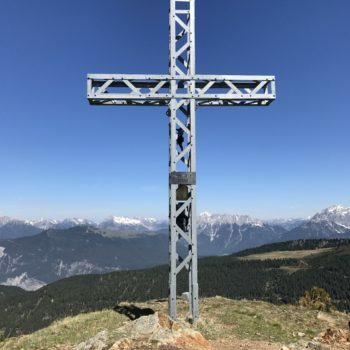 Experience the mountains and the fascinating and breathtaking beauty of our Alps and valleys on hikes, mountain tours and up on the mountain peaks. 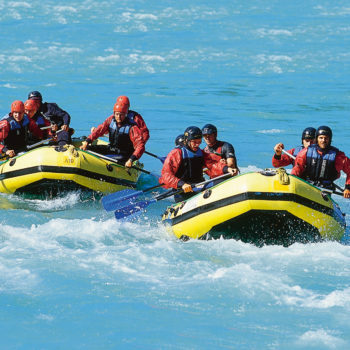 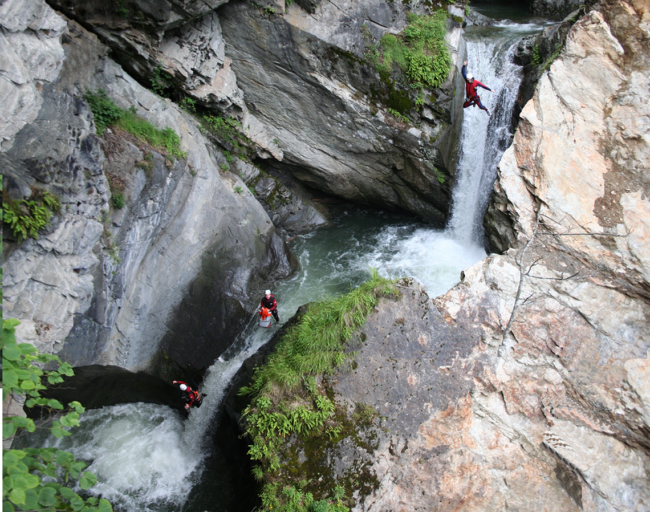 Feel the rushing white water during adventurous rafting tours or discover impressive canyons when canyoning. 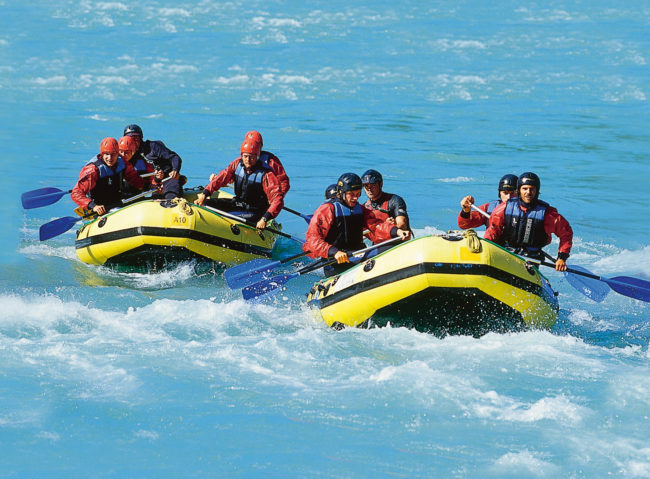 “FIRST CLASS SERVICE” is our top priority. 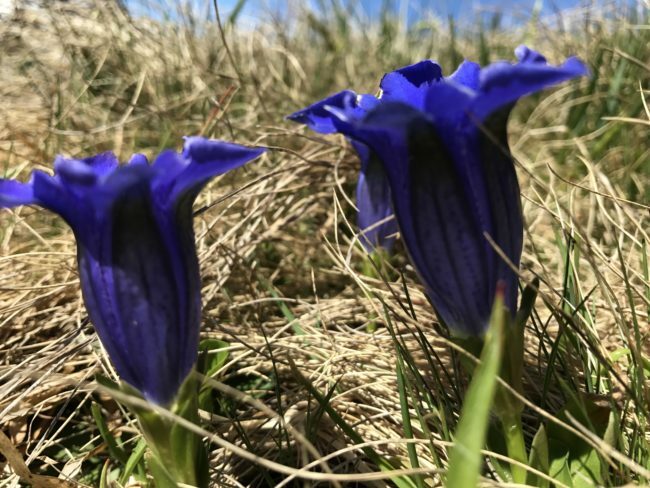 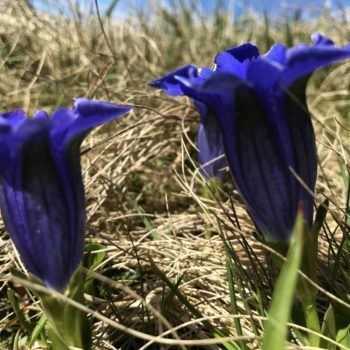 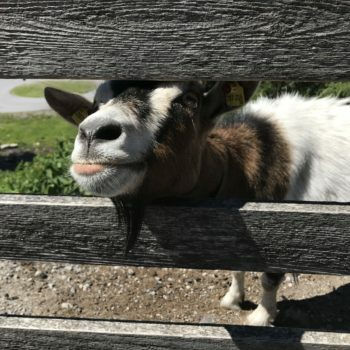 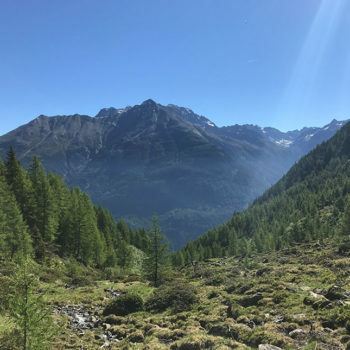 Experience the unique and breathtaking beauty of the Alps with us, as qualified Tyrolean mountain hiking guides. 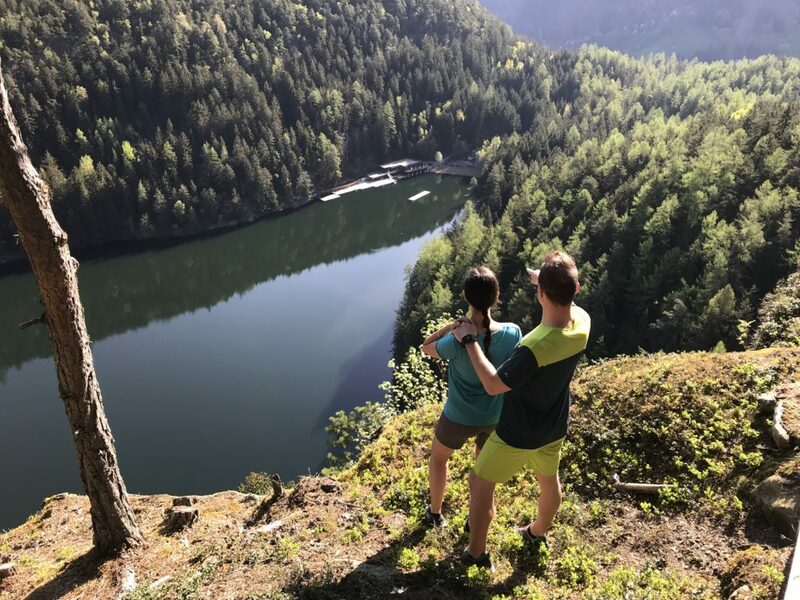 Whether SUNRISE TOURS, sunset tours, high mountain paths, theme paths, hiking- & trekking tours, families circular trails, mountain tours & hikes up to the mountain peaks. 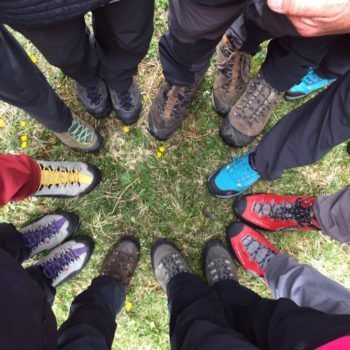 From beginners to professionals, whether day tours or multi-day tours – we definitely have the right tour for you. 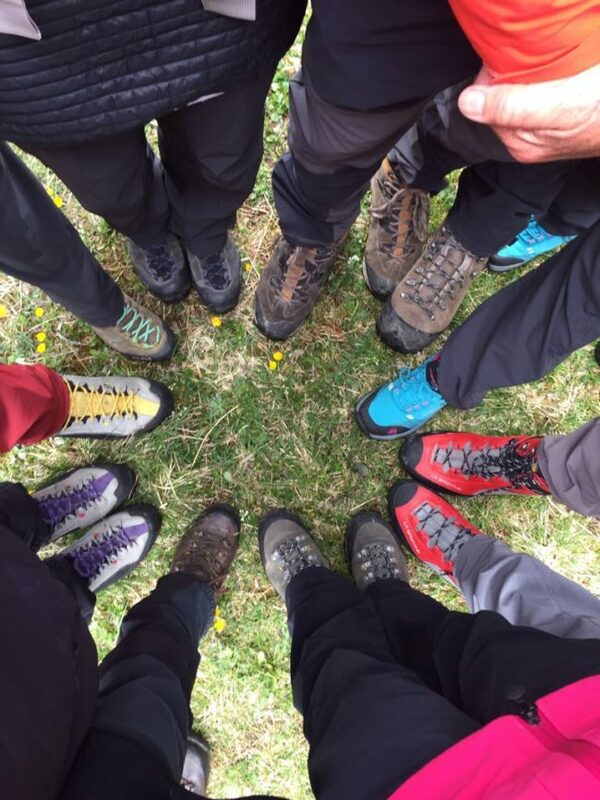 We are already looking forward to hiking experiences in the mountains together! 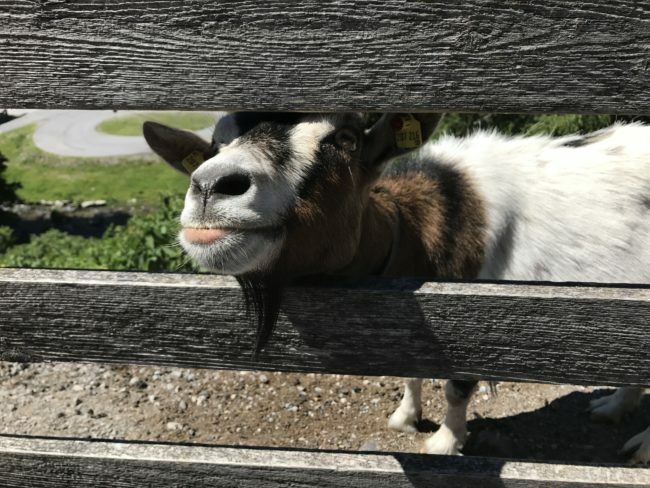 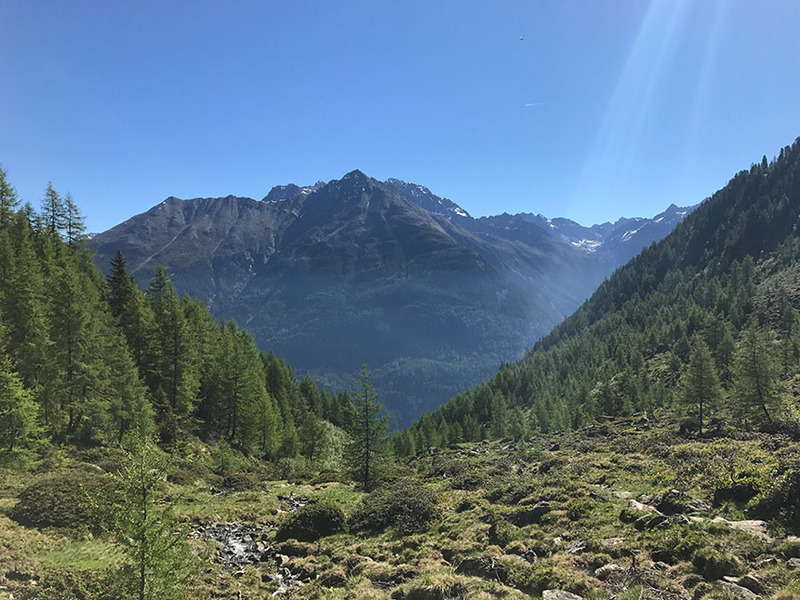 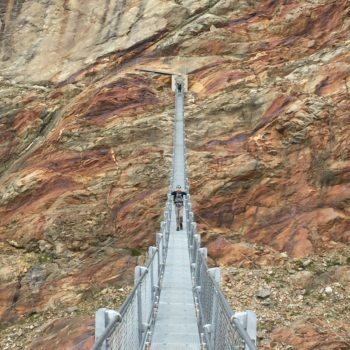 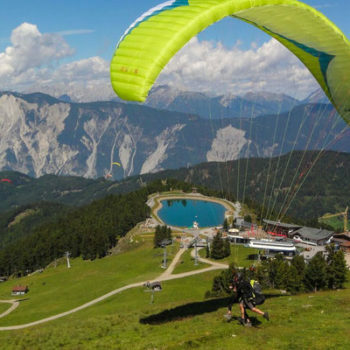 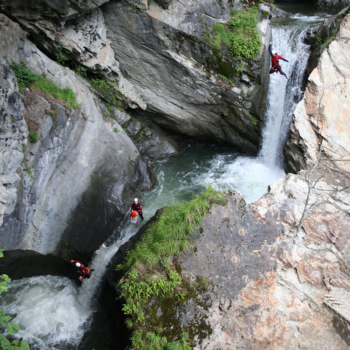 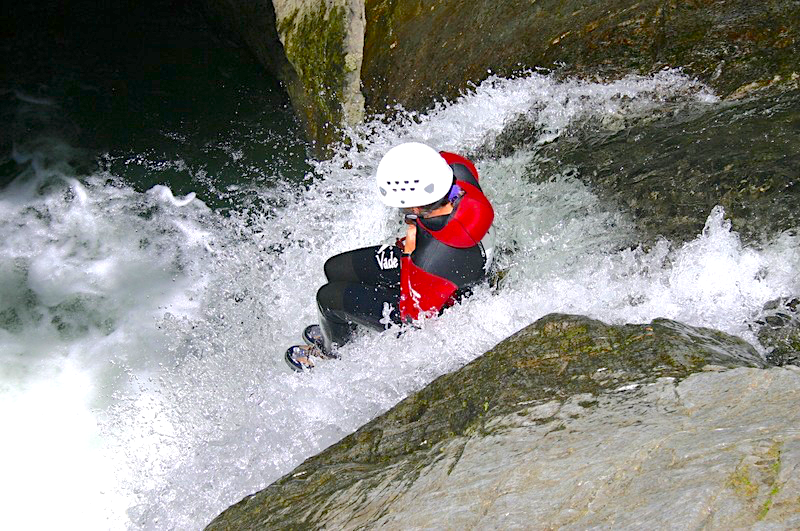 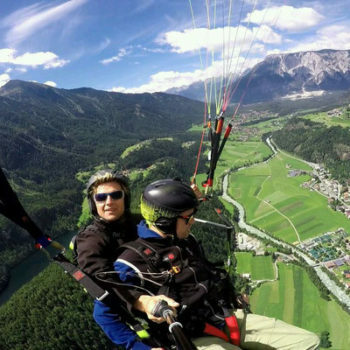 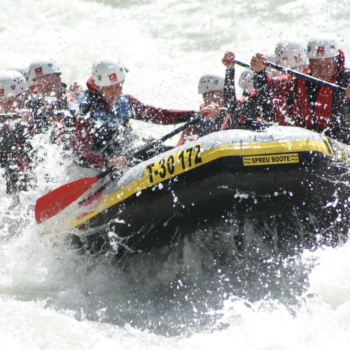 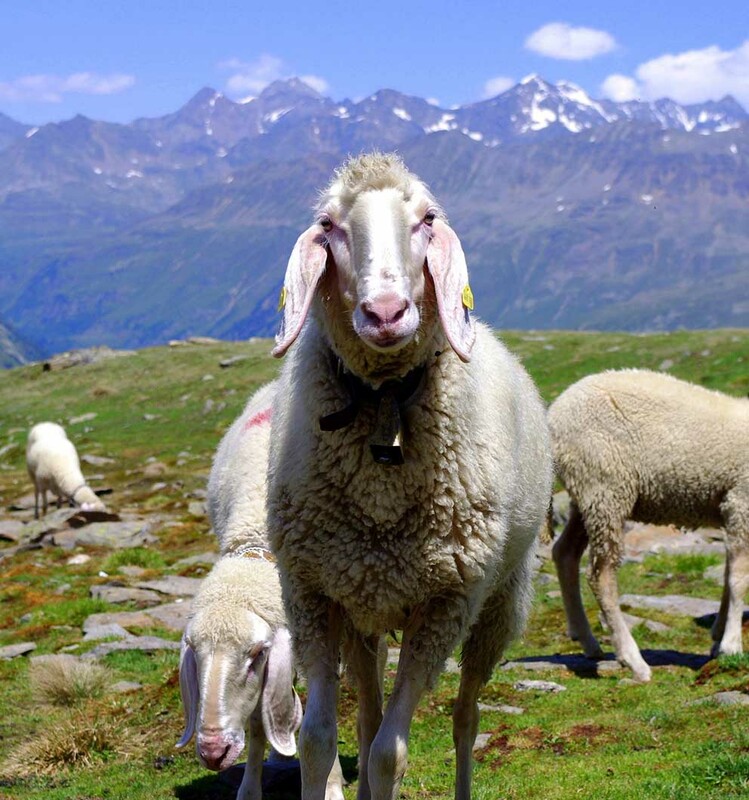 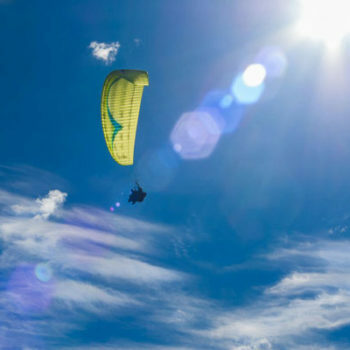 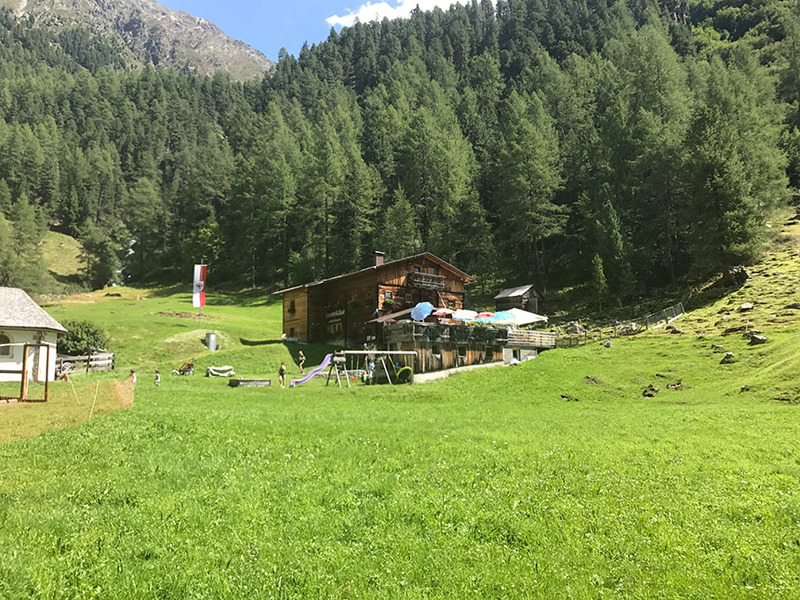 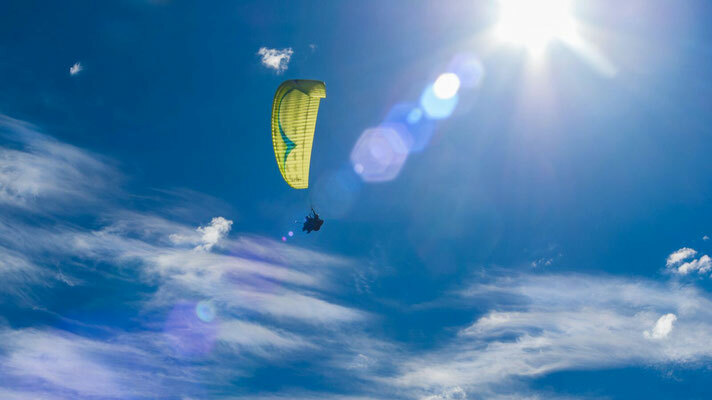 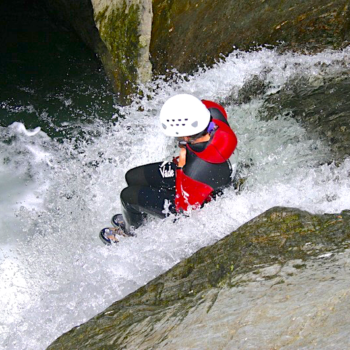 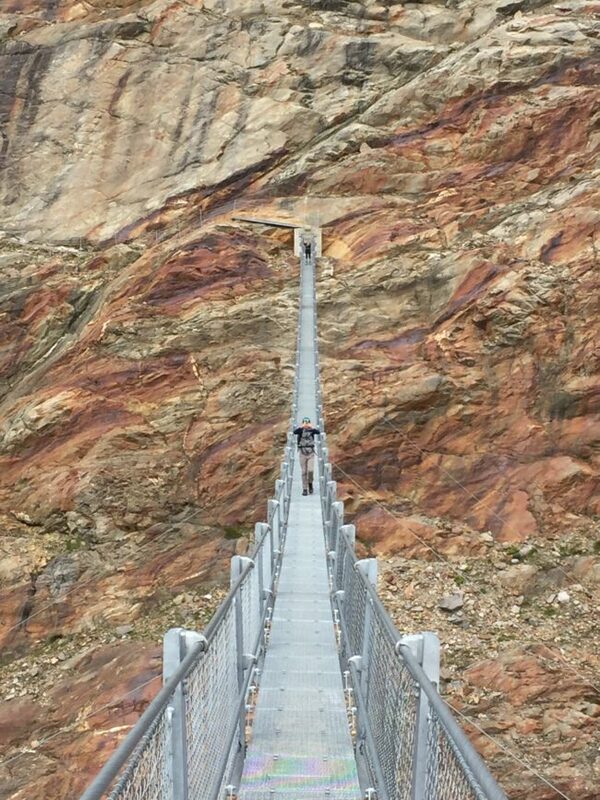 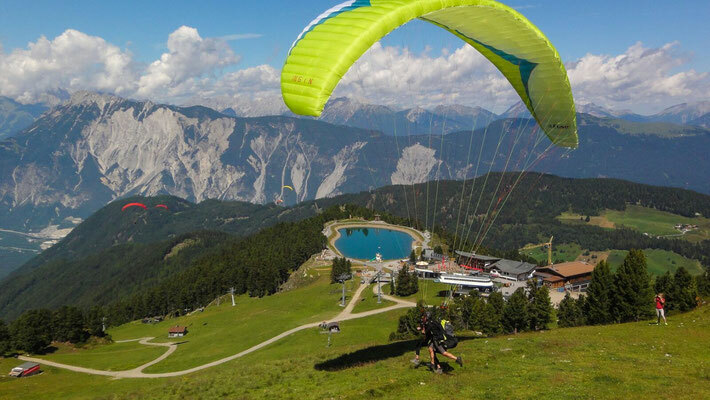 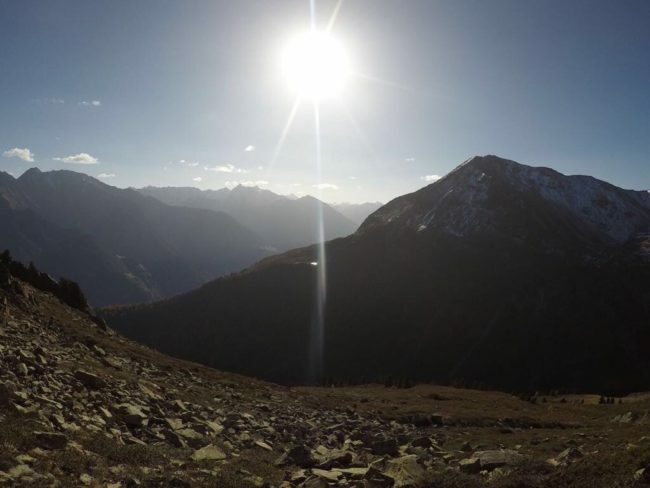 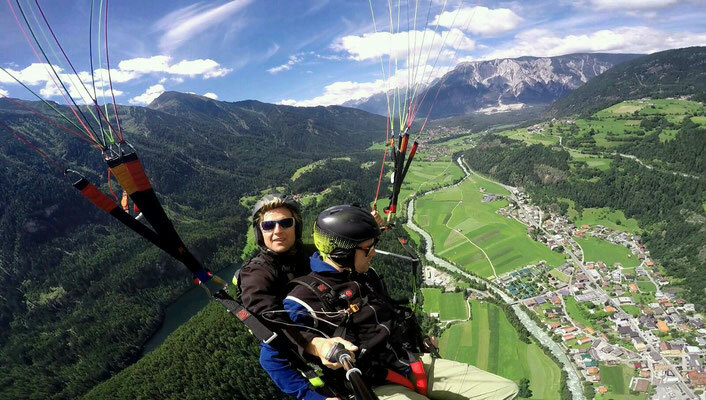 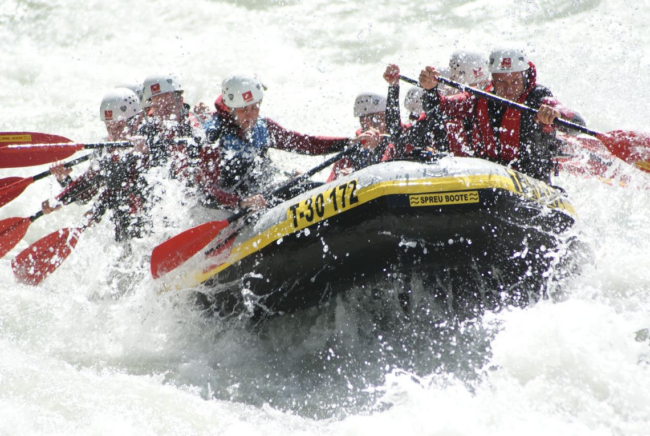 The real adventures are here in the Oetztal valley – come and the part in them….